In Home Dental Care has been serving all of Chicagoland since 2002, providing patients high-quality, compassionate dental care in the comfort of their own home. Dr. Richard C. Kruger specializes in mobile dental care, as well as dental care for the elderly. Dr. Kruger offers a wide range of services; whether you need a regular check up, crowns, dentures, geriatric dental care, or even emergency dental treatment. His home-bound dental service eases the burden placed on families and caretakers when planning dental care for their loved ones. Dr. Kruger and In Home Dental Care proudly serve the entire metropolitan area of Chicago. We come to you! 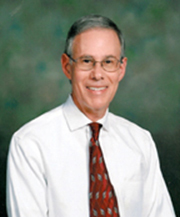 Dr. Kruger prides himself on being a compassionate and caring health care professional. He would welcome the opportunity to meet your dental needs and discuss your concerns. 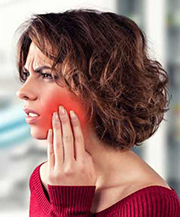 If you think you have a dental emergency that needs immediate attention, call Dr. Kruger at (847) 361-0660 so he can schedule a visit to see you at your home right away.